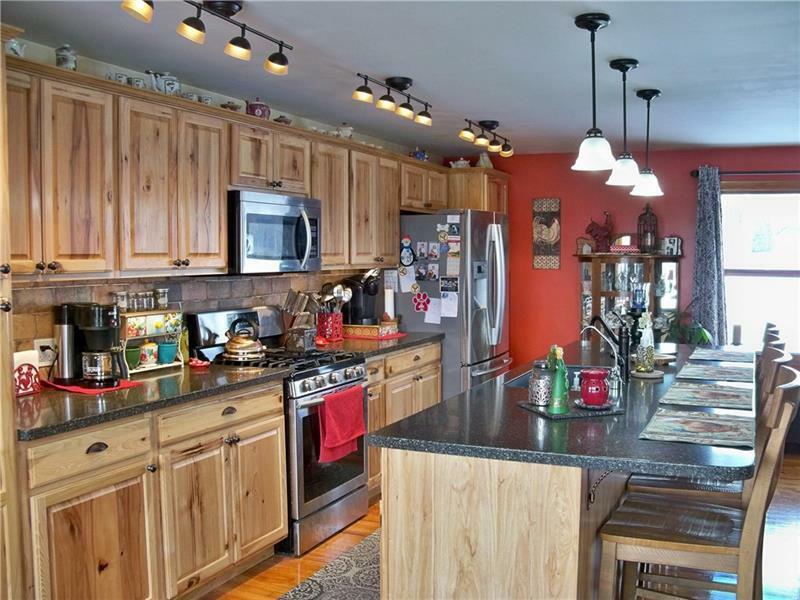 Great location, lots of living space, and country setting makes this 3 bedroom, 2 1/2 bath multilevel home a must see! The main floor offers a 24x24 open floor plan with many windows to let in natural light and views of the Country Club golf course. 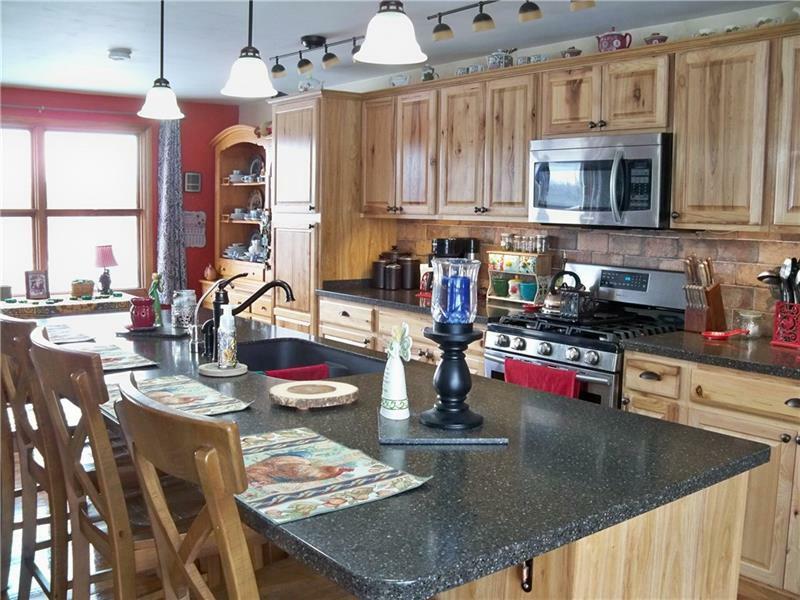 Updated 2017 kitchen has stainless steel appliances, hickory cabinets, and a multi functional kitchen island. Master bedroom 16x15 has 11x5 walk in area for the closet that leads into the master updated bath. All 3 large bedrooms have cable access. Additional living and entertainment areas are found in the lower level. Enjoy a wood burning fireplace in the 25x11 family room that also opens into the heated 24x10 sunroom. An additional 20x20 room with an antique glass cooler can be easily turned into another entertainment option. The basement area provides additional storage and a work shop. Includes 2017 furnace and hot water tank. 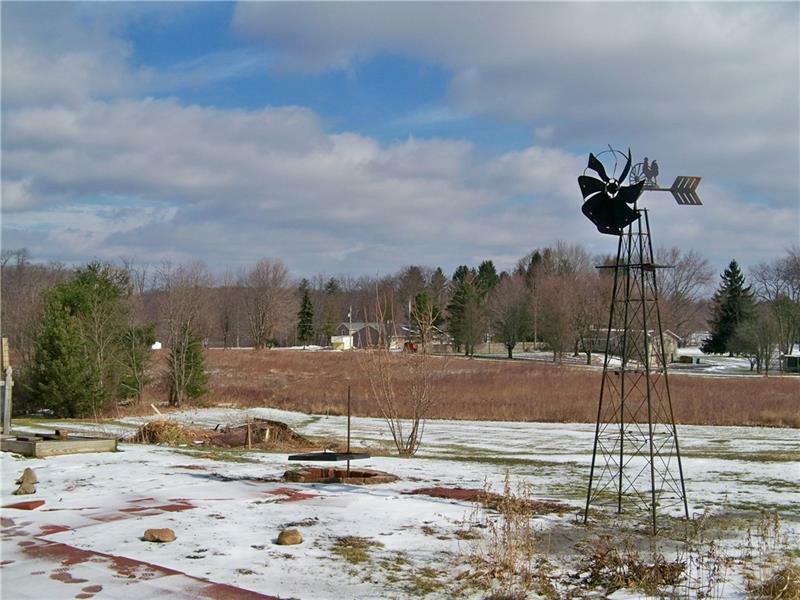 Outdoor area offers 9 4x8 raised garden beds and 20x12 Amish shed. 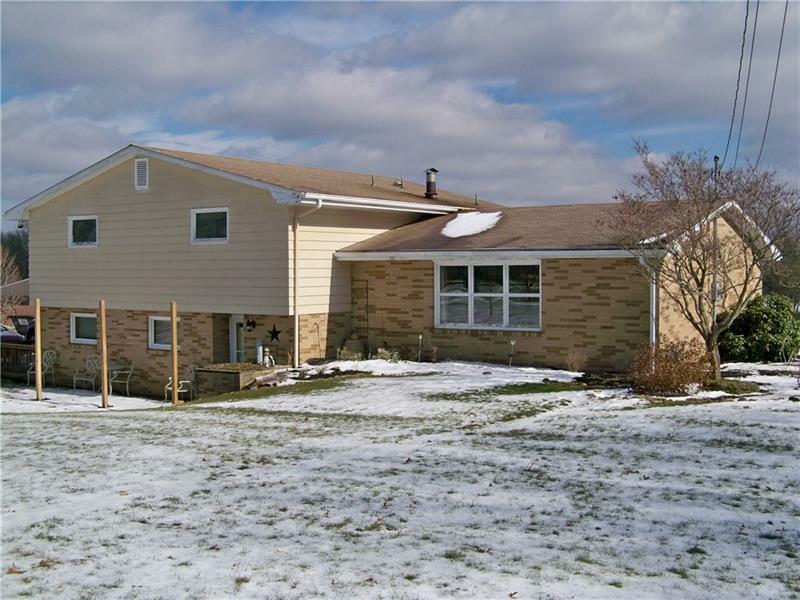 Minutes from I79 and downtown Grove City.